Get to Know Us and Join the Celebration! Did you know that March is National Nutrition Month? While we believe that every month should be celebrated in good health, this month in particular let us help elevate your health education to a new level! 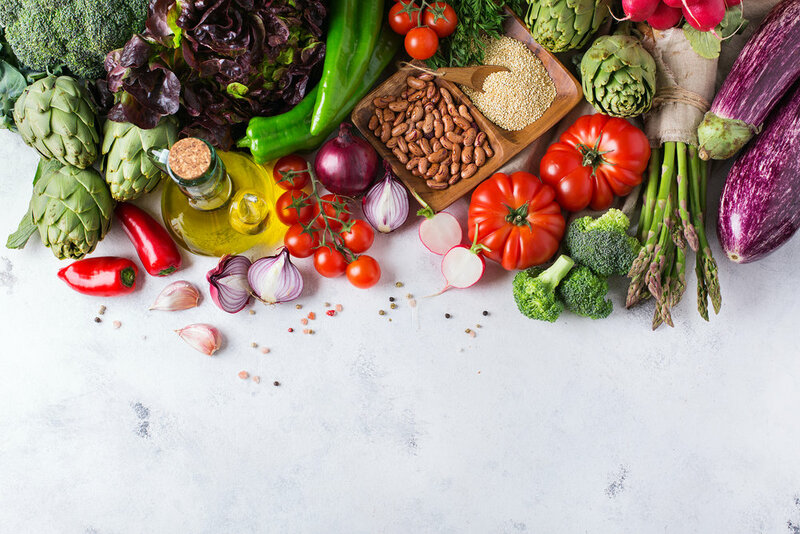 Our team of Registered Dietitian Nutritionists at Elizabeth Baron Cole & Associates are among the top qualified experts who provide reputable advice and practical methods to improve our individual and collective medical, health, dietary and fitness status. Learn more about our individual dietitians by clicking here! For over thirty years, our practice has served our Westside and Santa Monica community for the better, and since 1930, our parent organization, the Academy of Nutrition and Dietetics, has promoted well-being to the population at large. Every March, dietitians all around the country celebrate the benefits of proper nutrition. This month, we have put together a few of our favorite ideas to help influence your health for the better. Remember, small changes all add up to create a lasting effect! Follow along below for our simple suggestions to guide you on the path of well-being. Ensure your meals are taken in a relaxed, pressure free environment. Take time to slowly savor and chew each bite, allowing your body to sufficiently digest your food and reflect fullness cues. Add a salad, veggies, or veggie-based soup, and 8 oz. of water before your entrée. This ensures low-calorie, healthy options will be eaten first and will fill you up, allowing for easier weight control. Try to focus on just one of these tips per week, incorporating multiple ideas as the weeks go on. The text presented on these pages is for your information only. It is not a substitute for professional medical advice. Please consult your health care provider if you have any questions or concerns.